BOOSTS COLLAGEN PRODUCTION: The presence of Organic Rosehip Oil and a foundation of 20% Vitamin C increases collagen production so your skin retains the elasticity responsible for a youthful appearance and prevents skin sagging associated with aging. 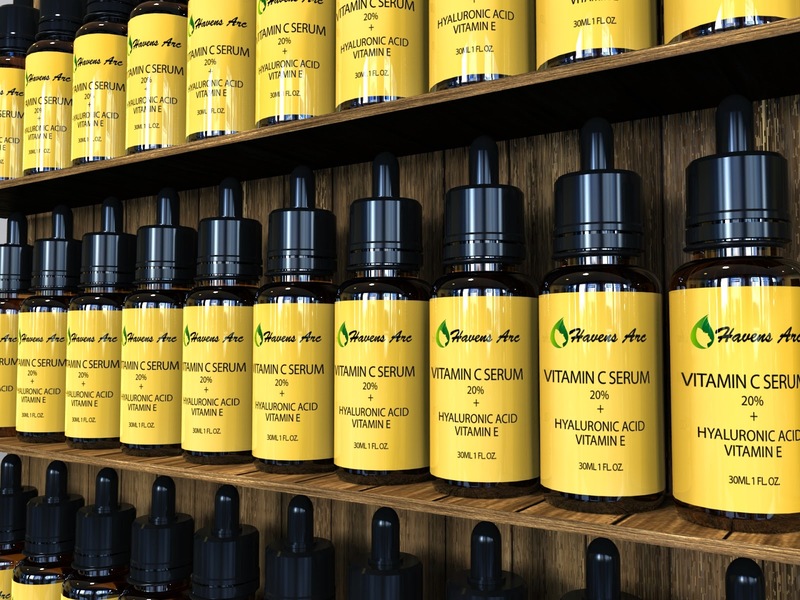 • QUALITY- Our vitamin c serum for face 20 % has the best ingredients including Organic Rosehip Oil, Organic Sea Buckthorn Oil, Green Tea Extract, Botanical Hyaluronic Acid, and Resistem (Plant Stem Cells). All ingredients chosen for their anti-aging properties and ability to enhance Vitamin C efficacy on your face and skin. 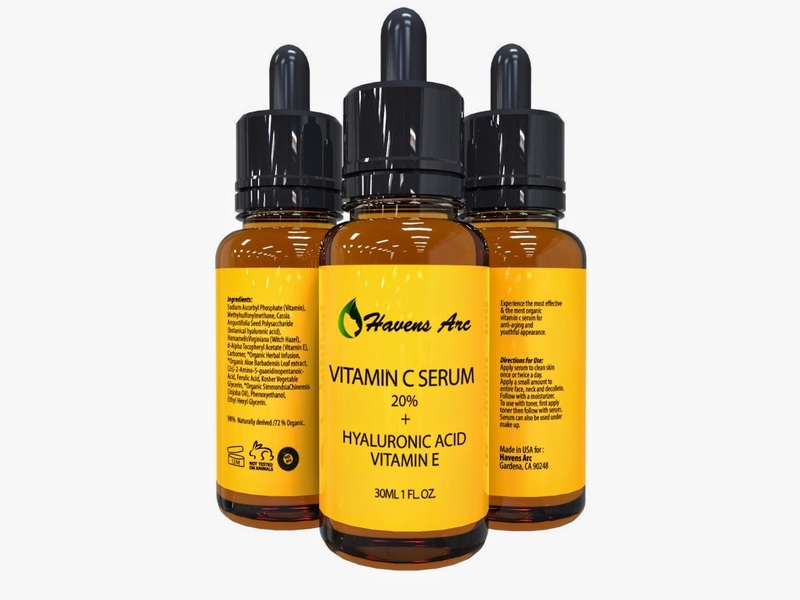 This is my first time using a Vitamin C serum for my face. 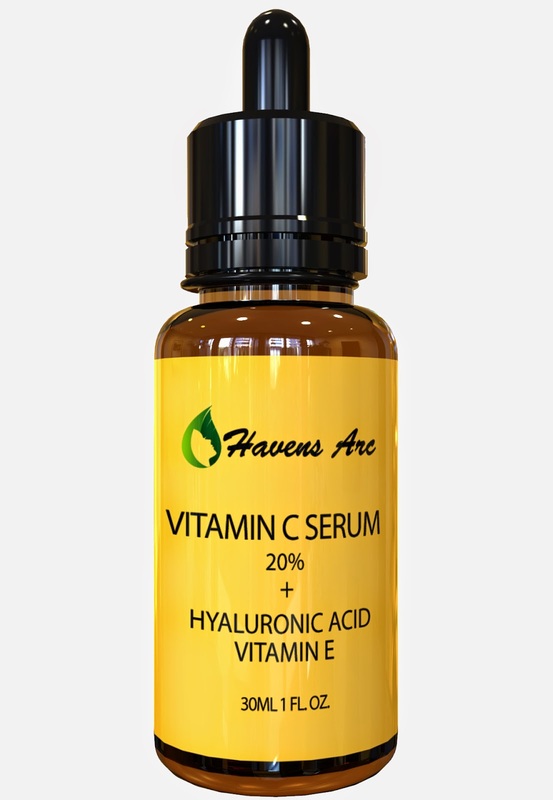 I am trying Havens Arc Vitamin C Serum. Right away I like that you can control how much you use with this nice dropper applicator. My face already feels moisturized without being oily, greasy or filmy. 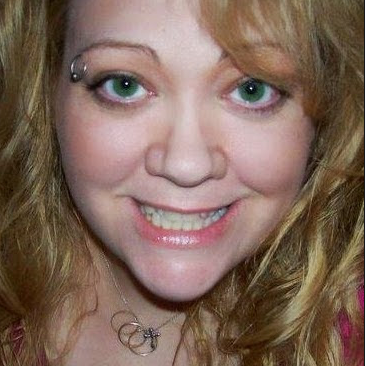 I can see my pores are smaller, which I really like. 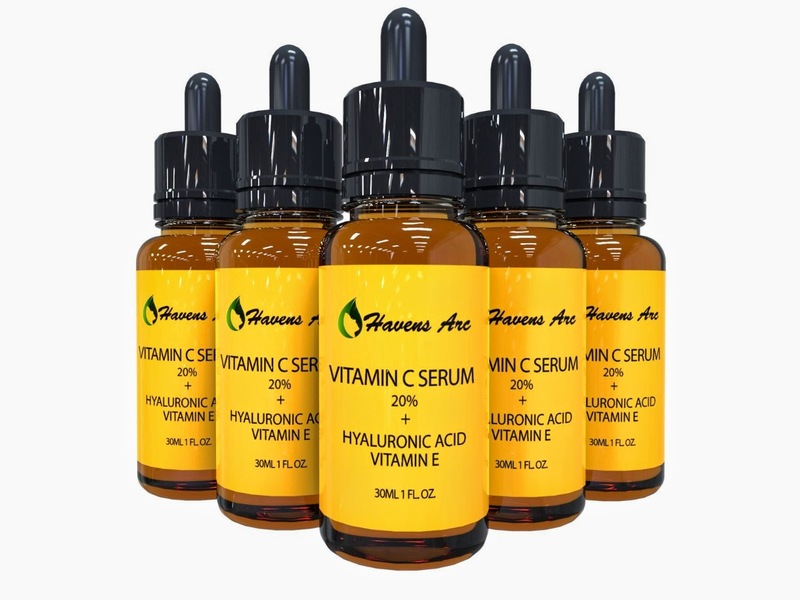 I like that this serum has an anti aging ingredients as well as repairing sun damaged skin. After years and years of unintentional sun burns I am excited to see that damaged skin repaired. This serum is easy to apply and has many benefits for you face. I recommend it! Skincare Laboratories has always been one of my favorite for their handmade and natural skincare products. The ingredients they use are very gentle and natural. Thanks for sharing this post.